The countdown has started for the largest and most significant annual event on the country’s business calendar – the South African Chamber of Commerce and Industry’s (SACCI) Conference and Gala Dinner, to be hosted at Vodacom World in Midrand. SACCI’s acting CEO, Peggy Drodskie, says this year’s theme ‘Red carpet; not red Tape’, is very apt, as the time has come for South Africa to cut the red tape and get on with business. 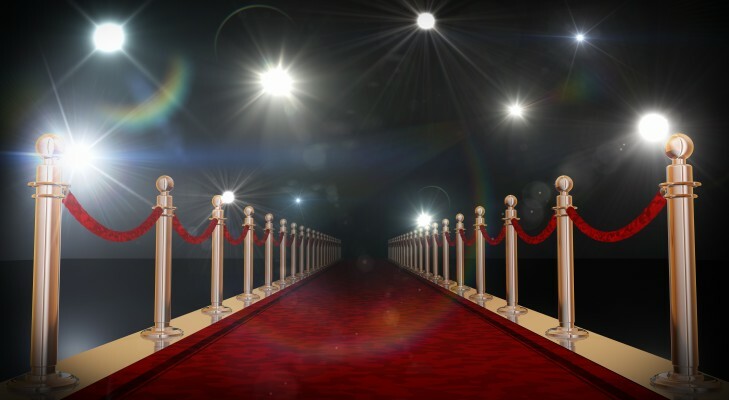 According to Drodskie, although they will be doing things a bit differently this year, like in the past, a ‘star-studded’ line-up is expected to arrive on the SACCI red carpet. These heavy weights include the likes of Elizabeth Thabathe (Deputy Minister of Small Business Development), Irvin Jim (General Secretary of NUMSA), Vuyani Jarana (Chief Officer, Business at Vodacom), Bonang Mohale (Chairman and Vice-President of Shell) and Lionel October (Director General of the Department of Trade and Industry). In both 2012 and 2013, the President of South Africa, Jacob Zuma, has officiated the opening of the Conference and in 2014 he participated as a speaker at the Conference. SACCI, the endorser of Opportunity magazine, is the largest and most active advocate for business in South Africa. SACCI represents some 20 000 businesses through its 50 chambers nationally, 80 of the largest South African corporates and 25 national associations. SACCI has also built a formidable network of local and international contacts in government and the private sector to enhance advocacy. The SACCI Annual Convention is a further opportunity to strengthen these relationships. “With wide-ranging changes taking place in South Africa, as well as internationally, business people find it increasingly difficult to operate in isolation and ensure survival. The chamber movement represented by the South African Chamber of Commerce and Industry – SACCI - is a lifeline for business people. 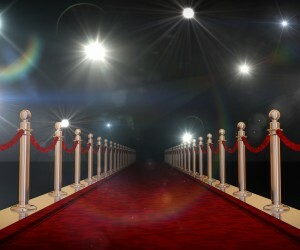 Join us on the red carpet as we break barriers to business,” says Drodskie. This year’s South African Chamber of Commerce and Industry (SACCI) Convention will take place on 22 and 23 September at Vodacom World in Midrand. The event will kick off with the Gala Dinner on 22 September at 18h30 for 19h00. The conference will follow the next day. To attend and register, click here.